An aristocratic Russian doctor races to contain a deadly plague in an outpost city in Manchuria - before it spreads to the rest of the world. 1910: people are mysteriously dying at an alarming rate in the Russian-ruled city of Kharbin, a major railway outpost in Northern China. Strangely, some of the dead bodies vanish before they can be identified. During a dangerously cold winter in a city gripped by fear, the Baron, a wealthy Russian aristocrat and the city's medical commissioner, is determined to stop this mysterious plague. Battling local customs, an occupying army, and a brutal epidemic with no name, the Baron is torn between duty and compassion, between Western medical science and respect for Chinese tradition. His allies include a French doctor, a black marketeer, and a charismatic Chinese dwarf. His greatest refuge is the intimacy he shares with his young Chinese wife - but she has secrets of her own. 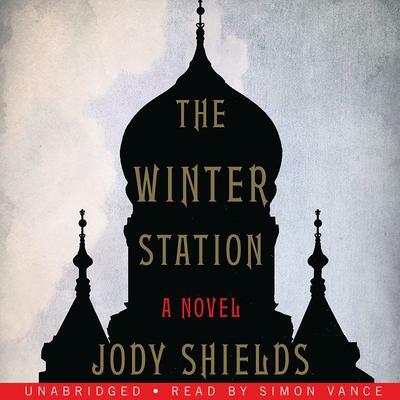 Based on a true story that has been lost to history, set during the last days of imperial Russia, THE WINTER STATION is a richly textured and brilliant novel about mortality, fear and love.